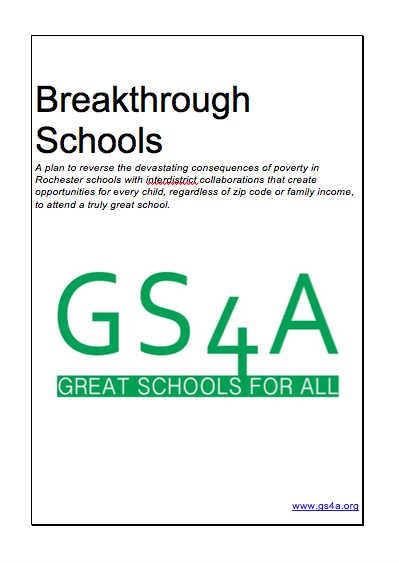 Three points from the November 10, 2014 community meeting organized by Great Schools for All particularly impressed me. From them I conclude that yes, this effort has an excellent probability of improving public-school education in our region. The November 10 meeting led to six working groups outlined elsewhere on this web site. 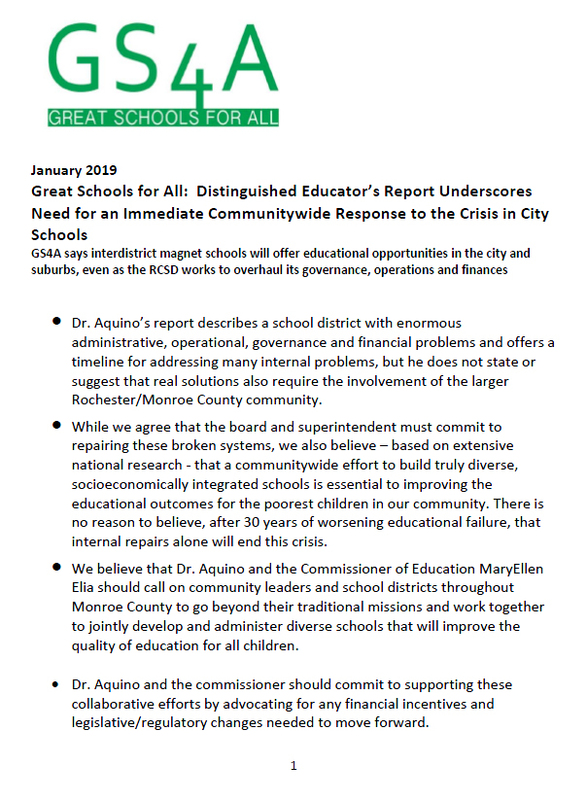 Group members are all volunteers seeking to identify actions in their group’s area of focus and report those at the next Great Schools for All general meeting on May 5, 2015.